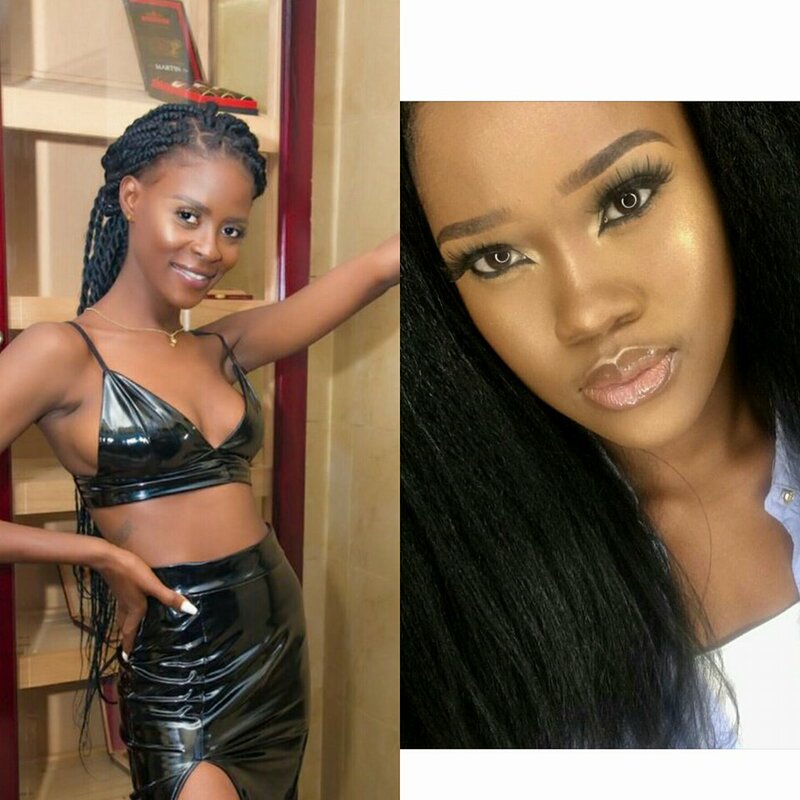 Former Big Brother Naija 2018 Head of House and recently disqualified housemate, Khloe, has made it known to the public that she isn't a fan of Cee-c.
During an interview with PulseTV Nigeria on 28th Wednesday, February 2018, the fashion designer described the housemate as someone who is not straight forward. According to her, Cee-C is always psyched, she is a pretender. Guys, what do you think about Khloe’s comments on Big Brother Naija housemate, Cee-C? Catch all the action live on DStv Channel 198 and GOtv Channel 29. For more Updates and reactions, click Here.